Jaya’s Ayurvedic roots began during her Indian childhood, growing up in her mother and grandmother’s kitchens. Food was cooked with attention to the season and state of wellness of the family as a whole. Over the counter medications were unheard of; food and herbs from the garden did the task of restoring wellness whether it be a case of the common cold or a bout of the ‘tropics’. For more serious ailments, food and Ayurvedic daily self-care became an integral part of the healing process along with western medicine. It was a daily practice of the audacious idea that Food is Medicine and Medicine is Food. This background was further enriched by Jaya’s own motherhood and the task of raising healthy kids in a foreign country without the wisdom of the village, so to speak. So inevitably, there followed a quest to understand the deep connection between food and health, as Jaya explored the Western models of diet and nutrition at the Institute of Integrative Nutrition. This journey led her back to her roots with a deep understanding of the value of a traditional lifestyle science that is Ayurveda. She started formal study at the California College of Ayurveda, the only state accredited Ayurvedic institution in the USA. She completed her course of study in 2009, and is a state-certified Clinical Ayurveda Specialist, with over 1000 hours of Ayurvedic training. 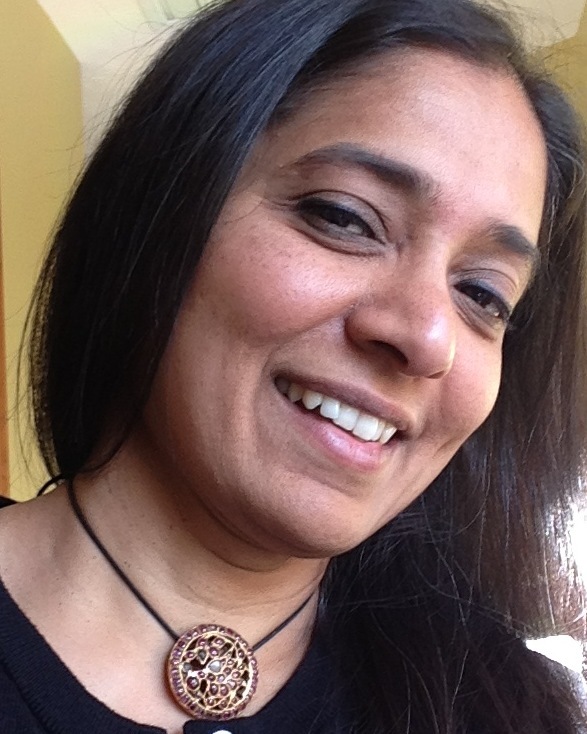 Jaya is in private practice today, offering her knowledge of Ayurveda to her clients and deriving much joy in sharing her passion for an Ayurvedic lifestyle with all who are interested.